We all are concerned about our computer‘s security. We don’t want any unauthorized access, data leakage, unwanted programs or anyone to change the way our computer runs. So what to do? Windows operating system itself has some solutions. We don’t need any 3rd party software. 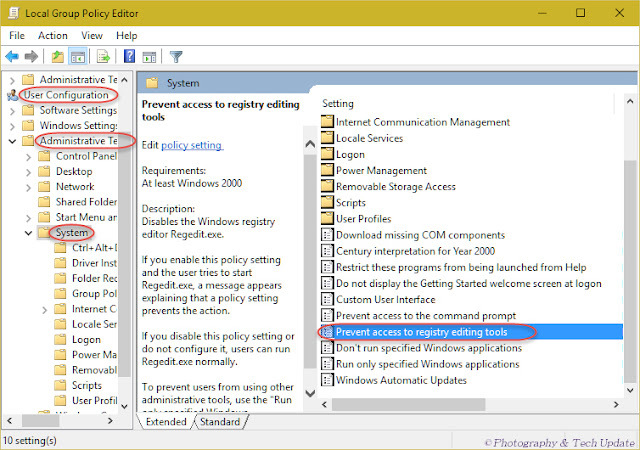 We can enforce strict security measures by blocking USB ports, blocking windows command prompt, restrict access to registry editor by Group Policy editor gpedit, by Windows Registry Editor or by other registry editing tools. What is windows Registry Editor? Windows registry editor is a registry editing tool provided by windows operating system to the advanced computer users. You can view and change the settings in system registry the way you want to run your computer. You can install, uninstall new programs, block any website , create user profile add and remove any hardware and many more. 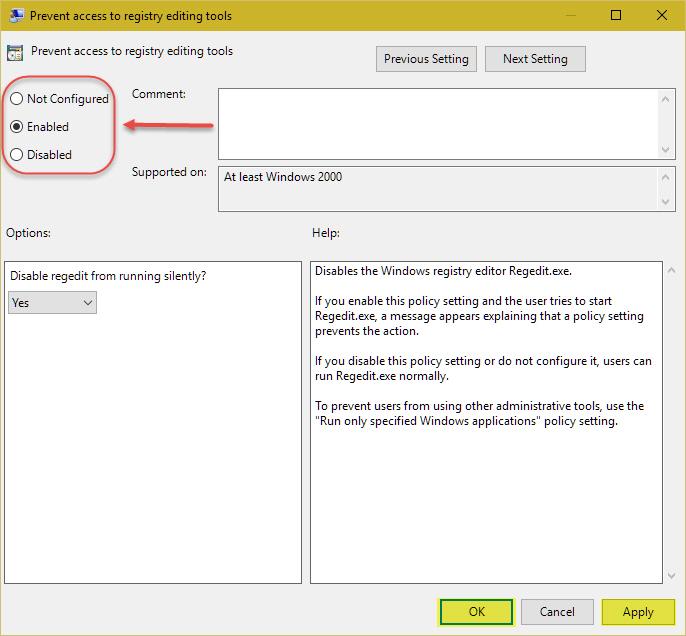 We will show you three different ways to disable or restrict access to Registry Editor. You must have to have administrative privilege to change the settings. Double click on it and set as Enable. Click on Apply > Ok. 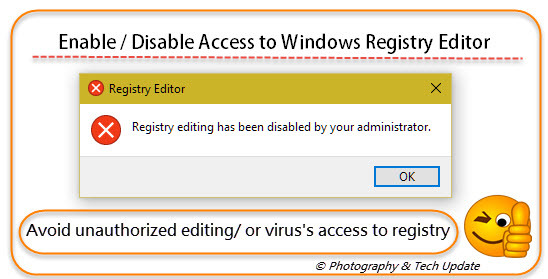 If anyone open the registry editor he/she will face “registry editing has been disabled by your administrator” error message. *** This method restrict all users including you from registry editing. If you want to enable access or regain access to registry editing tools then revisit to User Configuration > Administrative Templates > System and set the value of “Prevent Access to Registry Editing Tools” as “Not Configured”. *** If you want to enable access or regain access then again navigate to HKEY_CURRENT_USER > SOFTWARE > Microsoft > Windows > CurrentVersion > Policies > System and change the value of DisableRegistryTools with “0”. Set other users type as Standard User so they can’t be able to write in registry and only you have the right of editing in registry editor. This will disable user’s access to windows registry editor. Also Read: Useful run commands we should know. 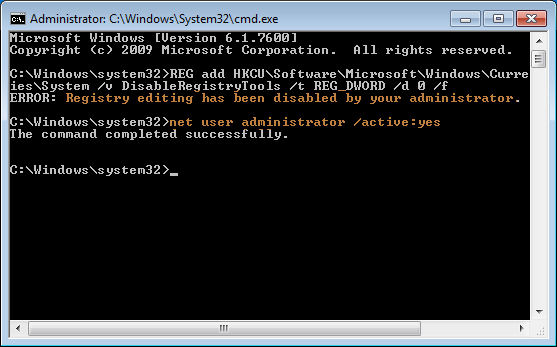 *** To enable access to registry editor again paste the quoted value “REG add HKCU\Software\Microsoft\Windows\CurrentVersion\Policies\System /v DisableRegistryTools /t REG_DWORD /d 0 /f” in the command prompt. ERROR: Registry editing has been disabled by your administrator and prompt. To solve this problem type “net user administrator /active:yes” in the cmd and press Enter in order to enable default administrator account. 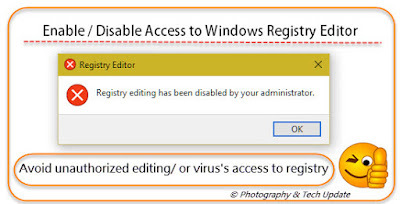 Remember, this is very important to a network administrator of a large company or to you if you have a computer having too many user accounts then you need to block/disable/restrict/prevent access to windows Registry Editor to avoid unauthorized access to windows registry or prevent your computer from unwanted programs such as virus. 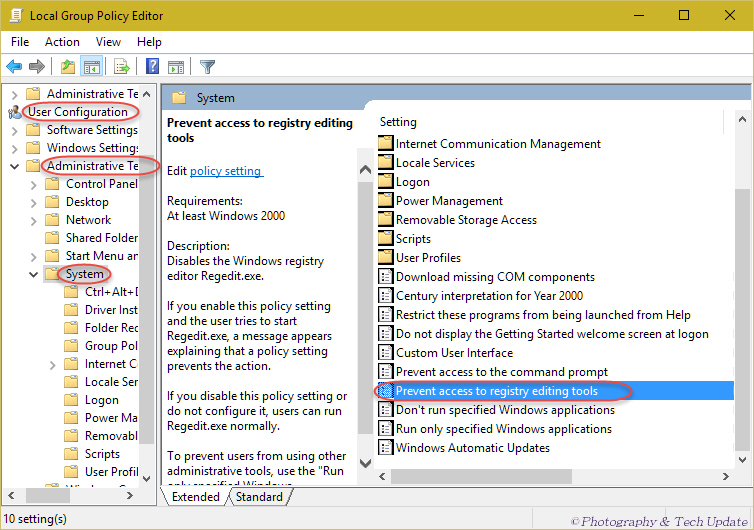 You can use registry editing tools like by Group Policy gpedit/gpo/registry editing tools/windows command prompt, any method you like. 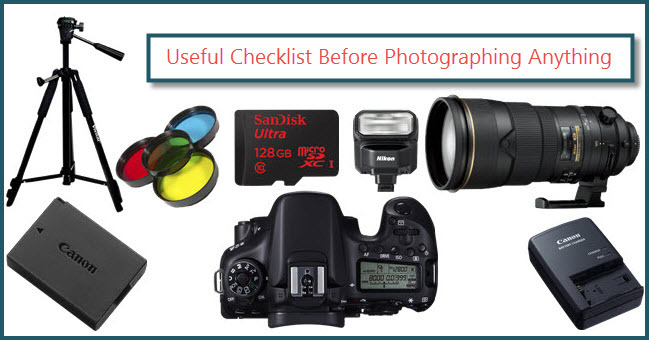 These methods will work with windows 10/8 or windows 7. Thanks a lot. Very useful. I need to restrict access to registry editor to the users of my small IT Cafe. Any unauthorized access to my windows registry editor is strictly prohibited here.